We Have Used The Highest Quality Components Avaialble To Build Our Zeta Vooom!, It Is Strong Where Is Needed And Light Where It Should Be. 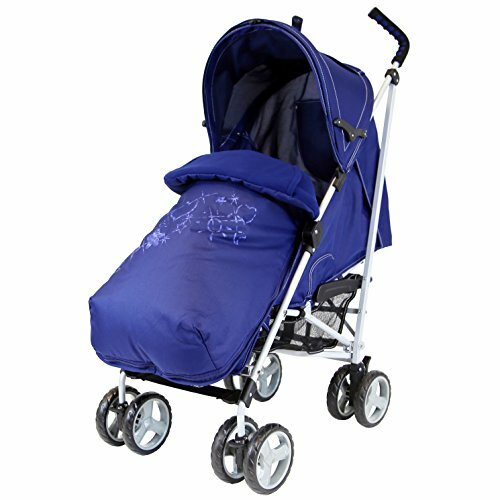 We Have Used Parts And Components From The World’s Best Factories Of Baby Wheeled Goods And We Are Confident That The Zeta Vooom! Will definitely Last And It Will Be A Pleasure To Own. Its A Joy To Push Our Zeta Vooom! This Is Due To Its Fantastic Frame And Well Designed Wheels, Great Care Has Been Taken To Bring The Frame In The Same Level As The Maclaren Quest (Or Even Better!) In Addition To Far Better Than Most Leading Brands In The Uk’s Market Place.